1. What kind of location is this? 4. Are you the owner or authorized to make property changes? 5. 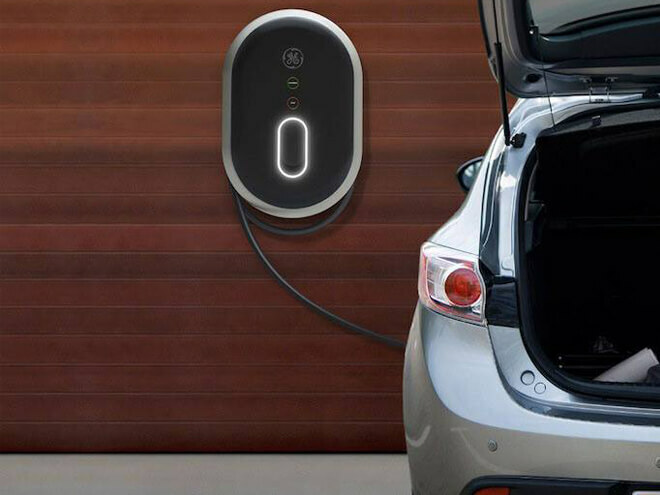 Have you already purchased an electric vehicle charging station? 6. Is the installation site prewired to support the required electrical load (typically referred to as 220v or 240v)?